Homeowners have gotten increasingly conscious about the environmental impact of their activities and properties, including their homes. This includes purchasing energy-efficient appliances and relying less on artificial heating, cooling and lighting, all while using expansive windows and insulated siding and roofs. Metal roofs are an example of an energy-efficient roofing system. If you’re searching for a material that can withstand tough weather with minimal carbon footprint, then metal roofs may be for you. Elite Roofing Construction, your trusted metal roofing expert, discusses its benefits here. You can’t call something eco-friendly if it doesn’t have energy-efficient properties. Metal roofs are considered cool roofs because of their ability to reflect heat from sunlight rather than absorb it. This makes it easier for your HVAC system to work at a low setting. You can add specialized coatings to strengthen its integrity, too. With this roofing material, homeowners can save up to 40% on their energy bills. Although asphalt roofing systems have excellent recyclable properties, you still have to replace them after 20 years of service. Metal roofs last almost twice as long as asphalt roofs, which means you’ll accumulate less roof waste in a span of 30 or even 40 years. Metal is popular among “green” enthusiasts because of its high recyclability and reusability. Metal roofs today are usually manufactured with recycled steel. You can ask your roofing expert about other ways to make use of or repurpose old metal roofing materials. 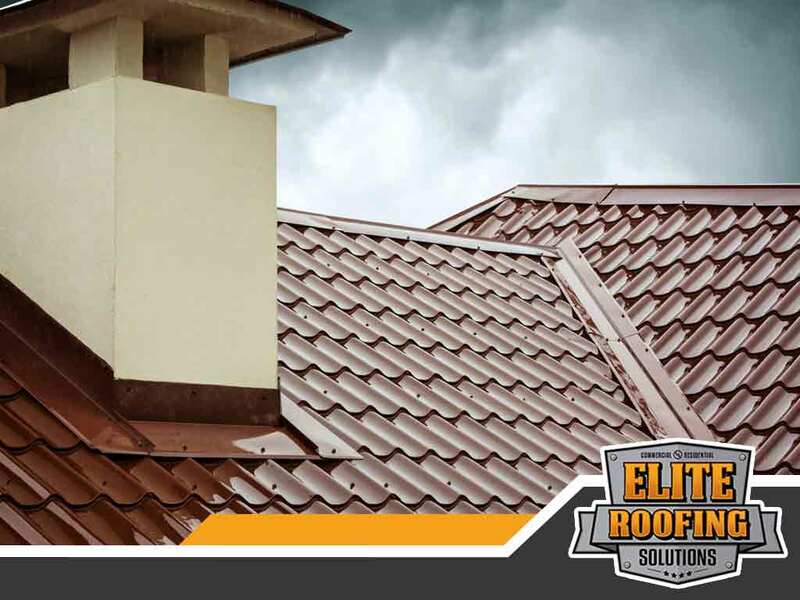 Elite Roofing Solutions is the company to turn to for roof repair and installation of metal roofs. We only use the finest materials paired with excellent craftsmanship and attention to detail. Call us now at (855) 588-6601 to get started, or fill out our contact form to request a free roof inspection. We proudly serve homeowners in Houston, TX, and other surrounding areas.